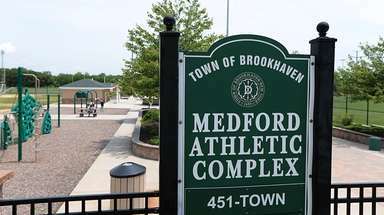 The town board was split on approving the salary increases, which were part of a personnel resolution that was not made available to the public before the March 13 vote. On Monday, town spokesman Brian Nevin said Bergin was no longer planning to retire. Other employees who received salary increases were Linda Scalera, whose $9,792 raise boosted her salary to $74,154 for her work in employment and job training; and Steven Delligatti, who received a $9,552 raise, bringing his salary to $72,366 for his position in employment and job programming. The board approved the raises on a 5-2 vote, with Councilman Anthony Macagnone recusing himself and Councilwoman Rebecca Alesia abstaining. In January, the board approved raises for 87 employees totaling $734,449, but the names and amounts weren’t made public for weeks. The town provided the list of employees and their raises to Newsday on Friday. 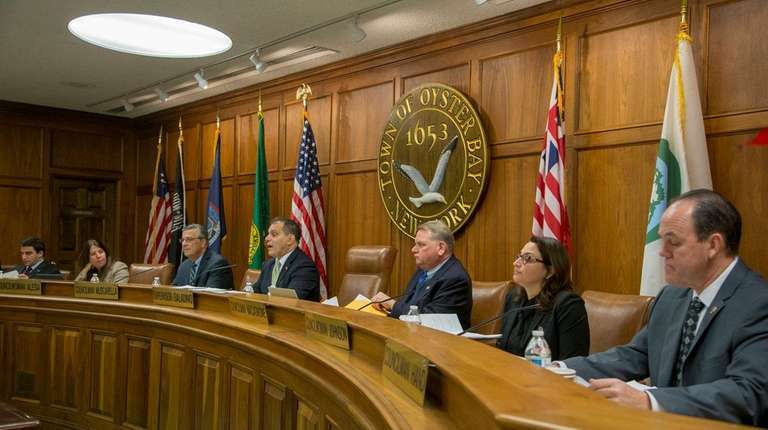 Oyster Bay Town Supervisor Joseph Saladino did not respond to a request for comment Friday about the raises. The salary increases were part of a personnel resolution that was not made public. At the meeting, Arthur Adelman, 67, of Sea Cliff, questioned why the board was voting on the raises and why the public wasn’t able to see them. 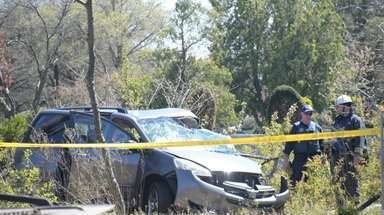 Macagnone said he had received the list shortly before the meeting. Councilman Joseph Muscarella said at the meeting that the resolution would make some adjustments in people’s titles and some salaries. On Sunday, Macagnone said he wanted to vote against the raises but had to recuse himself because his wife was on the list of those getting raises and he was told by a town attorney that he could not vote. Macagnone said his wife has emailed the Saladino administration requesting that she not be given a raise. “She doesn’t want to be treated differently than any other worker,” he said. Town workers’ salaries were temporarily cut by 2 percent in 2017 and 2018 as part of the union contract approved last year. Those salaries are scheduled to be restored to their pre-cut levels in the second half of 2018. 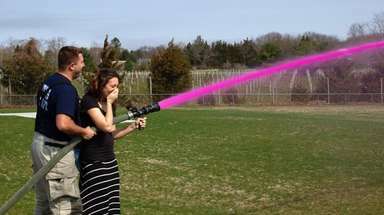 “If they can afford it [raises] for some people, they should be given to all the employees that sacrificed to keep the town solvent,” Macagnone said. Search Oyster Bay Town salariesSee who was employed by the Town of Oyster Bay in 2017 and how much they earned.